Brilliant colour, contrasting textures and natural forms: The beauty of my native Brazil provides the source of inspiration for my jewellery. 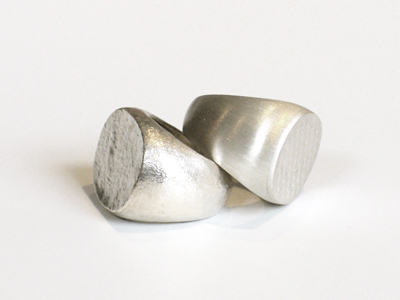 I work with a range of precious metals including sterling silver, 9ct and 18ct gold. I also like to work with precious and semi-precious stones. 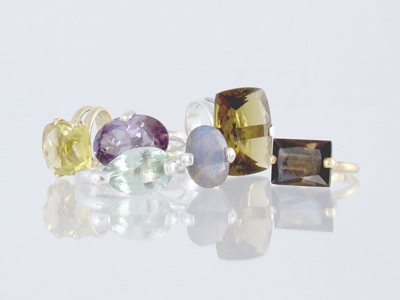 My current range incorporates an array of brilliant gemstones from Brazil. I combine colour with organic forms and textures to create statement pieces, ranging from bold cocktail rings to delicate hand-made necklaces.